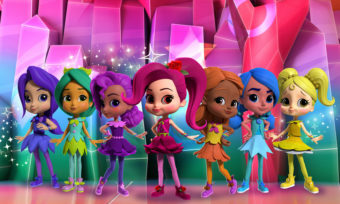 Italian animation powerhouse Rainbow will have a huge presence at the market as usual, Headed by Iginio Straffi, the studio is best known for successful shows such as Winx Club, Regal Academy and the more recent 44 Cats. This year, the studio is bringing three new animated shows to the market: My Farm House is about two little bears (Summer and Tubb) who have all kinds of adventures with all the animals and talking vehicles on their colorful farm. Shark 4 follows the adventures of 10-year-old Norman and his buddies, a fantastic team of super-powered lifeguard sharks! 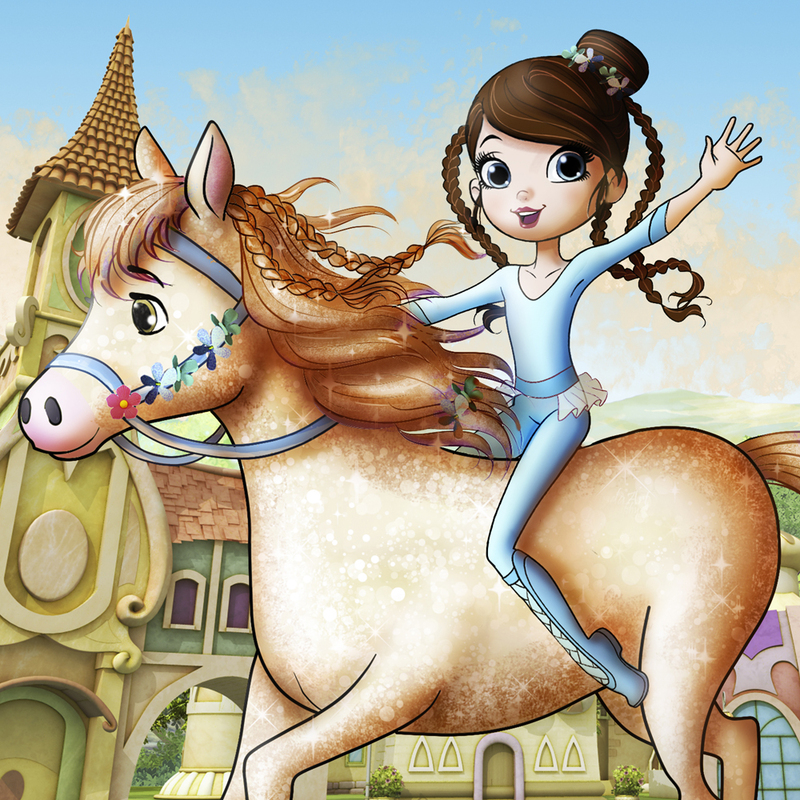 Magical Dancing Horses, a 52 x 11′ CG action-fantasy is about three best friends and their Guardian Horses combatting the King of Silence, who wants to rob the world of music and dance forever. Of course, die-hard Winx Club fans can also look forward to the eighth season of the popular franchise. In this new chapter, the Winx fairies meet a funny little creature named Twinkly and embark on a new adventure to save the stars. Anime lovers know Production I.G as the studio behind such classics as Patlabor, Ghost in the Shell, Neon Genesis Evangelion and Blood: The Last Vampire. This year, Nippon TV is bringing the studio’s new animated series Run with the Wind to the market. 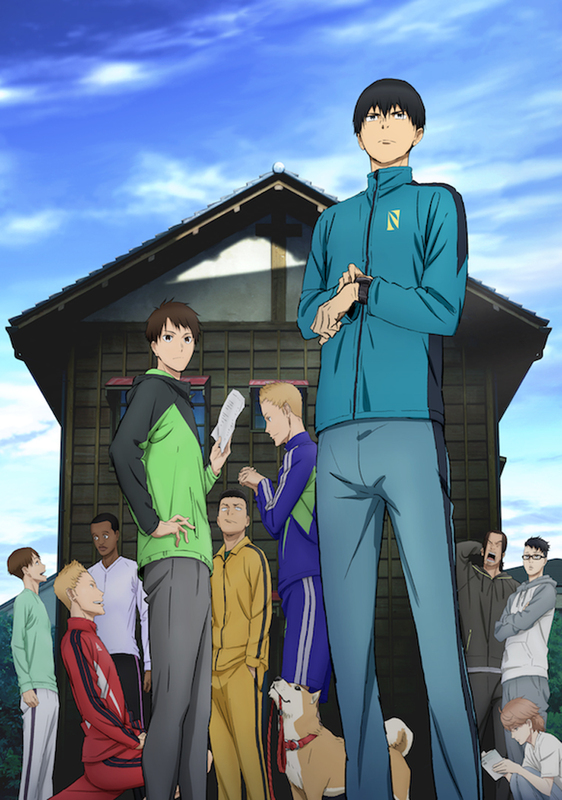 The striking new show centers on a Japanese college long-distance race (known as ekiden). The exciting storyline explores notions of friendships, inner battles, the gap between dreams and reality, and unexpected events that change the lives of the 10 major marathon runners and their coach. It sure looks like they’ll be a lot of preschoolers singing along with their tablets soon! Amazon Studios has greenlit Gaumont Animation‘s much-anticipated animated series Do, Re & Mi, a show that starts with an adventure and ends in a song, with original tracks performed by producer and star Kristen Bell (Frozen) and other surprise guests. The show is created by Jackie Tohn (GLOW, American Idol) and Michael Scharf (Moon and the Son: An Imagined Conversation). 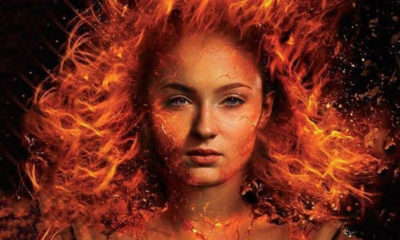 We’re thrilled that Bell will have new songs to add to her repertoire beyond the Frozen soundtrack and can’t wait to check this show out for ourselves. 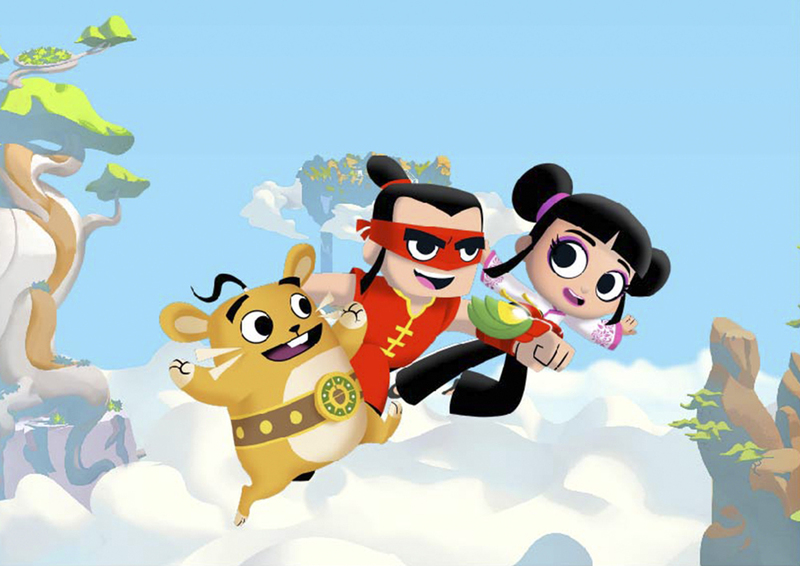 Singapore’s August Media and South Korea’s Studio Gale will have a high profile at the MIPCOM market this year with two new, dynamic animated shows. 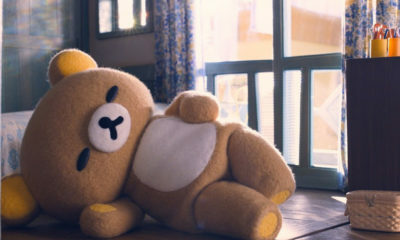 The first is called Tish Tash — a 52 x 5′ preschool series that centers on young bear named Tish and his imaginary friend, Tash. The series helps kids learn about the world around them, encouraging the power of imagination and inspires them to solve problems as they pop up in their lives. 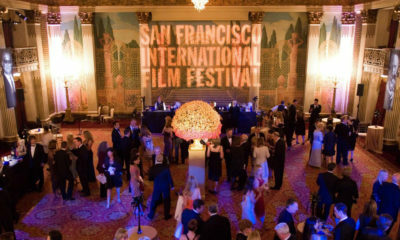 The second show is a 52 x 7′ CG-animated offering called Journey of Long. The comedy targets seven- to 10-year olds and follows the adventures of a dragon with a dream of becoming the world’s top chef. This one has a price tag of about $4.5 million and should be ready by the second half of 2019. Both shows are definitely going to be worth the wait. Barcelona-based Imira Entertainment is well known for a top-notch catalog of shows, including global toons such as KikoRiki, BabyRiki, Tickety Toc and Lucky Fred. 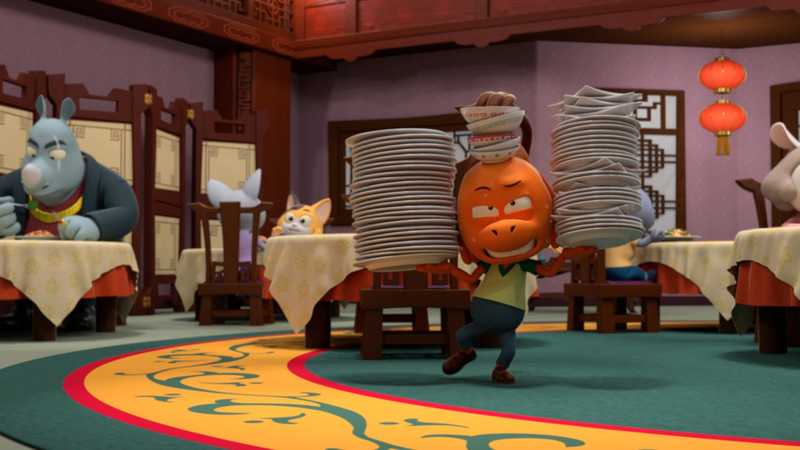 Now headed by industry veteran Paul Robinson (who took over from Sergi Reitg last year), the studio is distributing and co-producing a new CG-animated comedy called Mondo Yan. 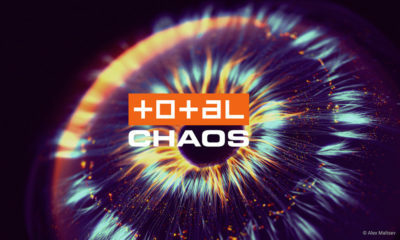 Co-produced with Spain’s Televisió de Catalunya TV3, India’s Toonz Media Group and Ireland’s Telegael, the 52 x 12′ comedy series follows three unlikely heroes who try to save humanity from the rule of an unscrupulous leader. 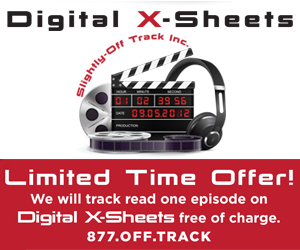 L.A.-based kids’ writer David Lewman (George of the Jungle, Kick Buttowski, 3rd Rock from the Sun) is serving as the script editor. Other new shows include Buck & Buddy, Sinbad and the 7 Galaxies, Spy Penguin and AstroLOLogy. 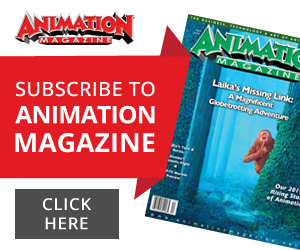 APC Kids, the children’s entertainment distribution company of boutique co-producer and distributor About Premium Content, is launching its own production company Zephyr Animation. Based in Paris, the new studio will be headed by APC Kids’ partners Lionel Marty, Emmanuelle Guilbart and Laurent Boissel. David Sauerwein, former head writer, story editor and script doctor for Xilam and Ubisoft, has also joined the enterprise as Chief Creative Officer to oversee and manage all projects created and produced by the company. 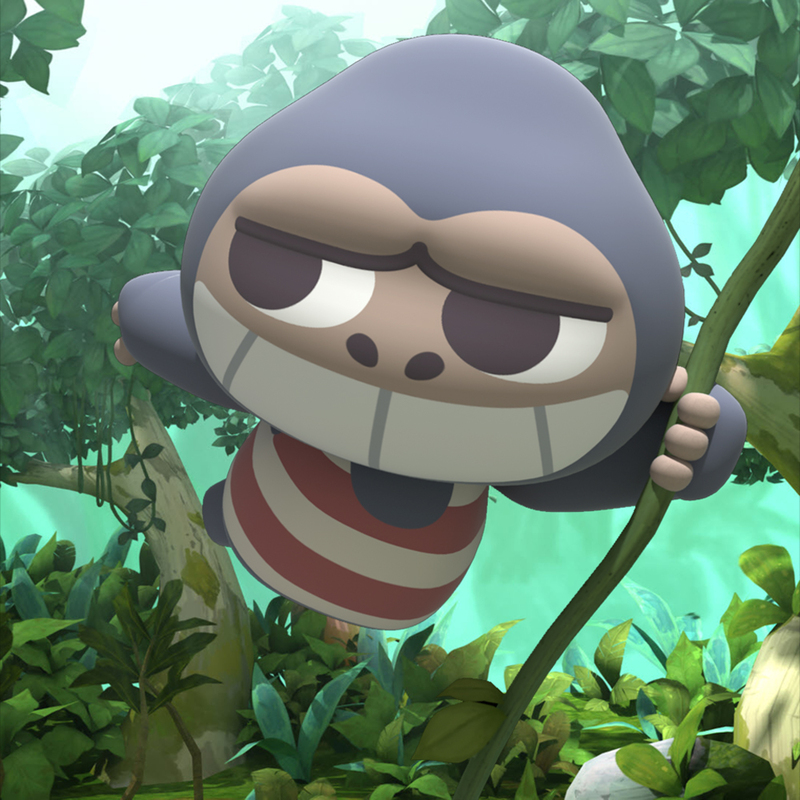 The studio’s first project, Adoonga is an animated comedy series from South Korean studio Vooz, creators of Pucca. 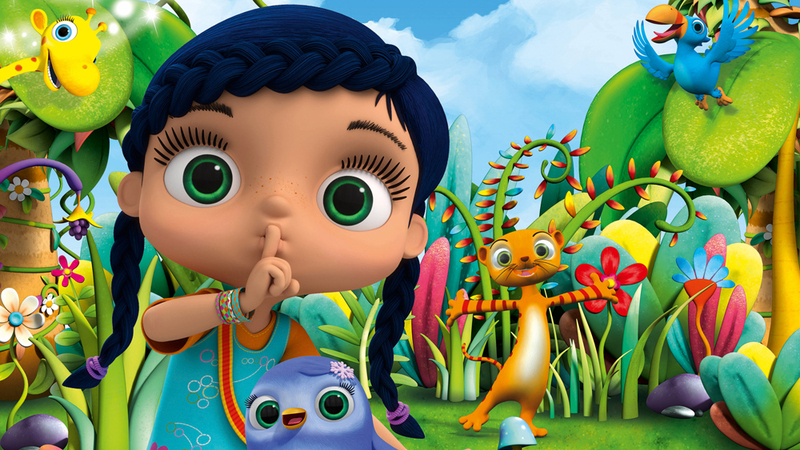 Zephyr Animation and Vooz will co-develop and co-produce the 52 x 11′ series for kids 8-11 with APC Kids taking global distribution and licensing rights outside Asia and Latin America (available in 2021). Adoonga is the story of a young, good-hearted and adventurous gorilla who tries to make it in the big city. Along with his new friends, they seize every opportunity to hone their talents and skills, while also trying to survive in the concrete jungle. 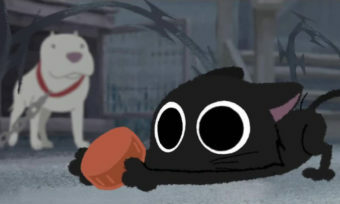 Cambodia-based animation studio ithinkasia has had a busy year. 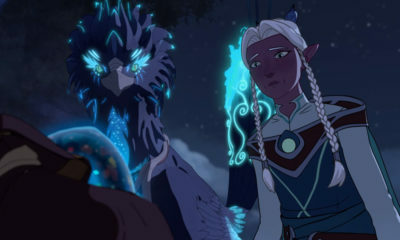 After wrapping work on two acclaimed animated features — Funan (which won a Cristal at Annecy) and the upcoming Buñuel in the Labyrinth of the Turtles — studio founder and president Justin Stewart will be seeking new partners and clients at the MIPCOM market this month. 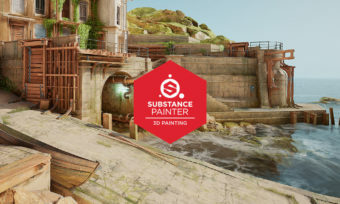 “As a studio, we believe that creative industries can be used as a tool for creating sustainable social impact in developing countries, and we plan to replicate our proven model: one studio, multiple locations,” says Stewart. Dr. Panda is the kind of animated character who isn’t afraid of trying new things. He will help out with a mix-up at the post office, bring down a chicken who is stuck in a tree, and solve the mystery of some disappearing carrots. The star of the popular app franchise is now getting his own animated series, thanks to 9 Story and Spider Eye. 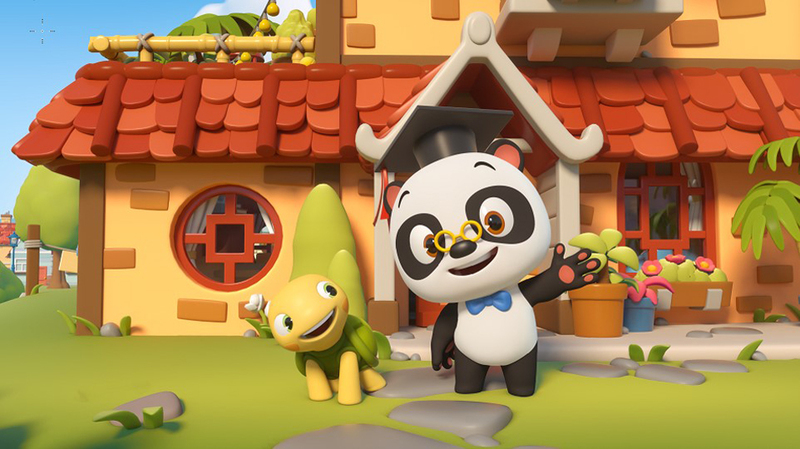 The new 39 x 7′ CG-animated Dr. Panda show is created and produced by Lin Yan with Giggle Garage and Spider Eye, written by Daan Velsink and Chris Parker and directed by Patrick Chin. 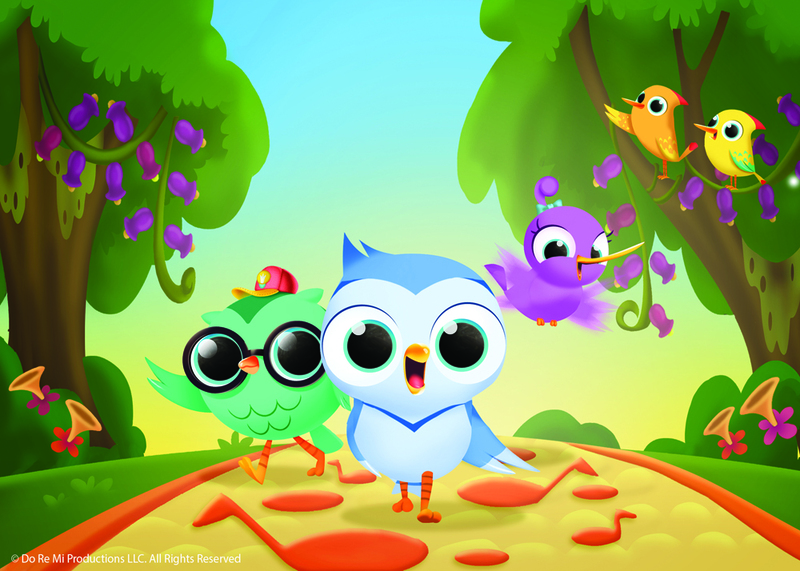 German media companies Studio 100 Media and m4e have partnered with Viacom18 Media for an extensive deal for hit CG-animated preschool series Wissper (52 x 7′) in India. The country’s leading Hindi entertainment channel has secured all rights for TV, digital and home entertainment as well as for licensing and merchandising for the subcontinent, including Bangladesh, Bhutan, Nepal, Pakistan and Sri Lanka. 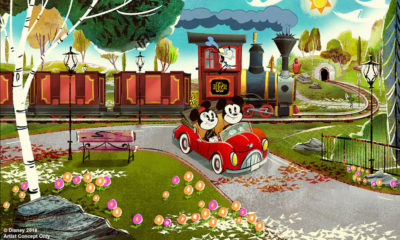 The show will be premiering on Nick Jr. India this fall. 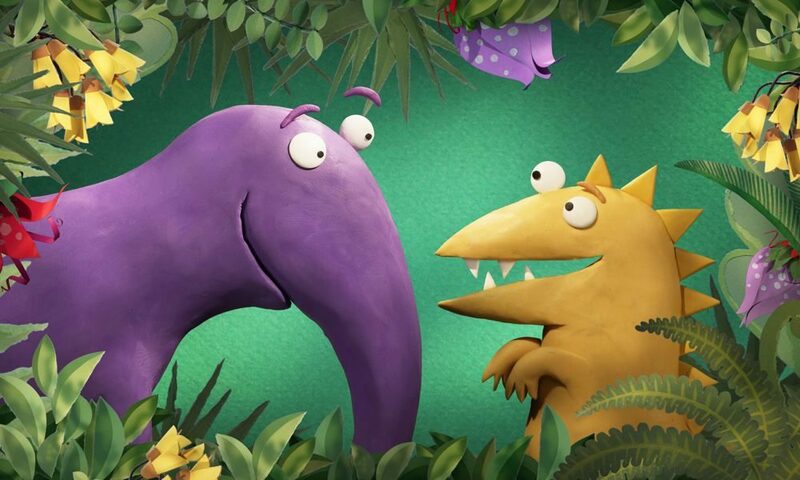 What the world needs right now is an awesome looking paper-and-clay-crafted preschool show about the friendship between a feisty dinosaur and another gentle creature! Meet the charming stars of Kiri and Lou, animator Antony Elworthy (Coraline, Isle of Dogs) and writer/director Harry Sinclair’s new 52 x 5′ show, which is being launched at MIPCOM by CAKE. Jemaine Clement (Flight of the Conchords, Moana) and Olivia Tennet (Lord of the Rings: The Two Towers) provide the voices of the main characters. The stop-motion series is produced by Fiona Copland for the new animation brand Stretchy and Heather Walker of Yowza Animation (Curious George, Welcome to the Wayne). Kiri and Lou will make their debut on TVNZ in New Zealand and CBC in Canada next year.